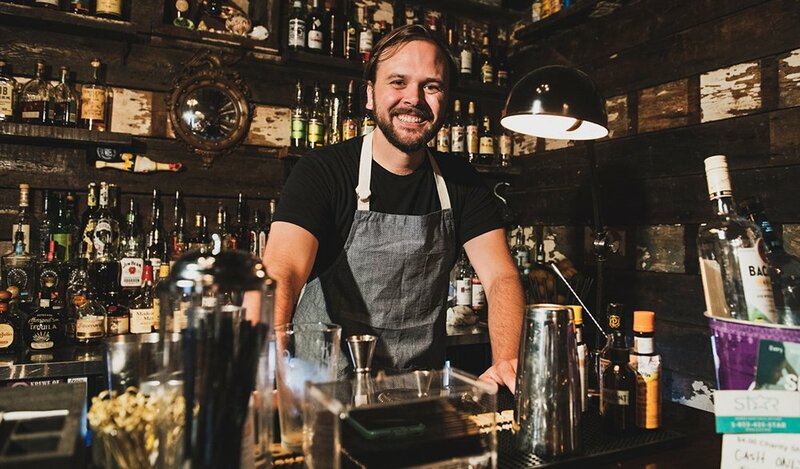 Be one of the first to try Sean Umstead’s signature produce-driven cocktails during our sneak preview of upcoming addition to the downtown neighborhood, Kingfisher. On Dec 19, Umstead’s pop-up bartending series comes to the Roof with festive farm-to-table creations from 6-9pm. Kingfisher, which will be located next to The Durham Hotel, will be opening in early 2019. Expect a cocktail menu that celebrates the season, using fresh and skillfully preserved fruits and produce from nearby farms. While, the bar itself will draw on the artisanal styling of ceramic artist and co-owner Michelle Vanderwalker. Stay tuned to Kingfisher’s social media to find out all the opening updates!